Boots Opticians has unveiled a new campaign that aims to boost the confidence and happiness of people who wear spectacles - and IMM were lucky enough to be involved in it. Joe S who sits on the IMM Talent Board features in the quirky TV commercial and looks amazing which you can see above. The multiple explained that the television advert focuses on people of a range of ages who look stylish in their glasses. 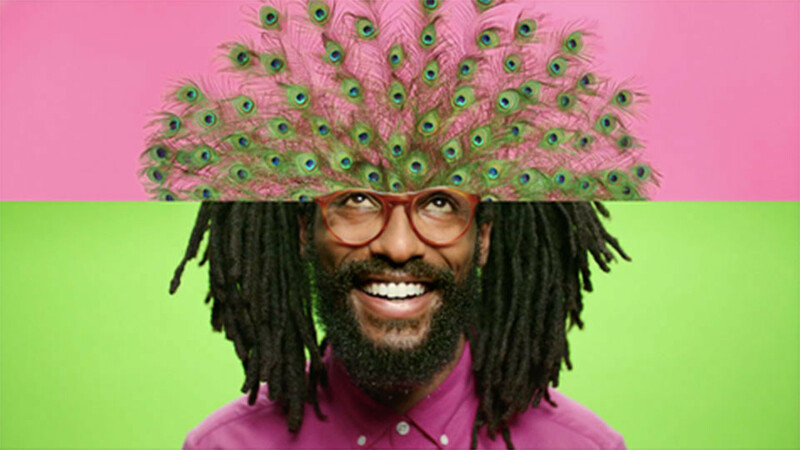 Through a split-screen technique, the top half of the screen demonstrates the way the glasses are making each person feel with a metaphorical expression of joy such as a bright sunflower, wobbling jelly or bursting popcorn. If you've missed the commercial, then click the link below to watch it in full.